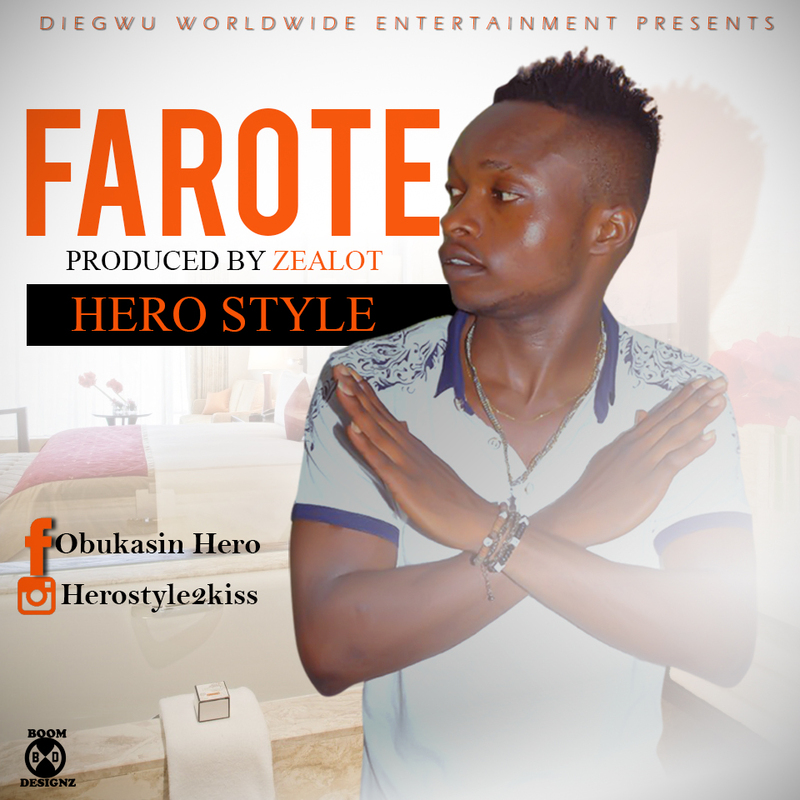 Hero Style is indeed making it on top of the game as he dished out another dancehall Makossa hit titled “Farote”. Don’t miss the vibe if you are a lover of good music for He cooked a delicious jam on this one. 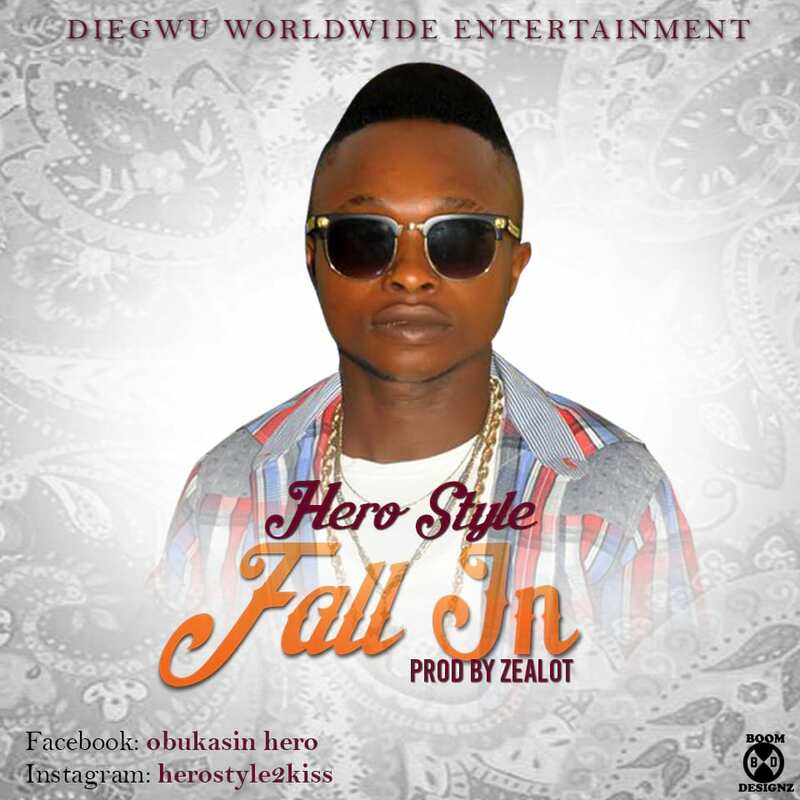 The song was produced by a fast rising South East based producer Zealot..